Do you suffer from knee problems? Athletic people, those who stand on their feet a lot, and others who overexert at work or physical activity, often have knee damage. I hear more complaints about knee problems day than ever before. Disability ... Some clients tell me a knee injury allows them to leave their job, always something they hated to do anyway, with a permanent disability. If there is a job related injury, there is often a lawsuit. With obesity on the rise, knees are also affected. 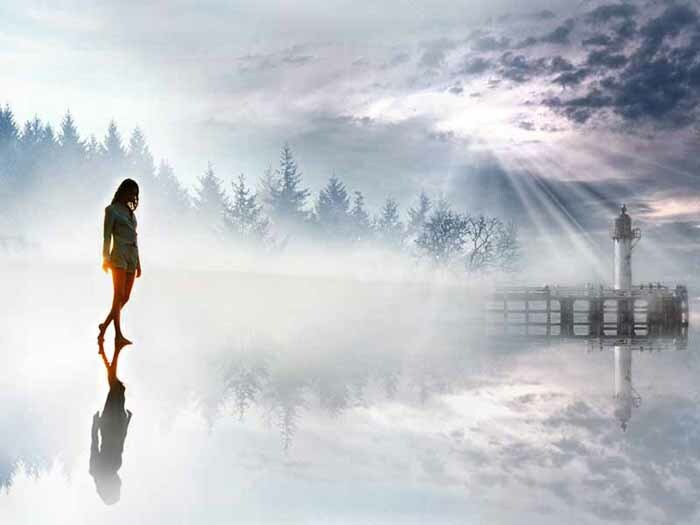 Metaphysically ... once the body finds a way to be free from working, it will follow its spiritual journey into healing, energy work, counseling that goes all the way back to childhood issues, then a final look at how their knee disorder is linked to their current lifestyle. Psychologically ... when the emotional body is depleted, or burned out, it causes destruction to the physical body. You know you're burned out when you body starts to break down. Metaphorically ... when one injures a leg or knee, it implies not wanting to take the next 'step' - to put their foot forward. 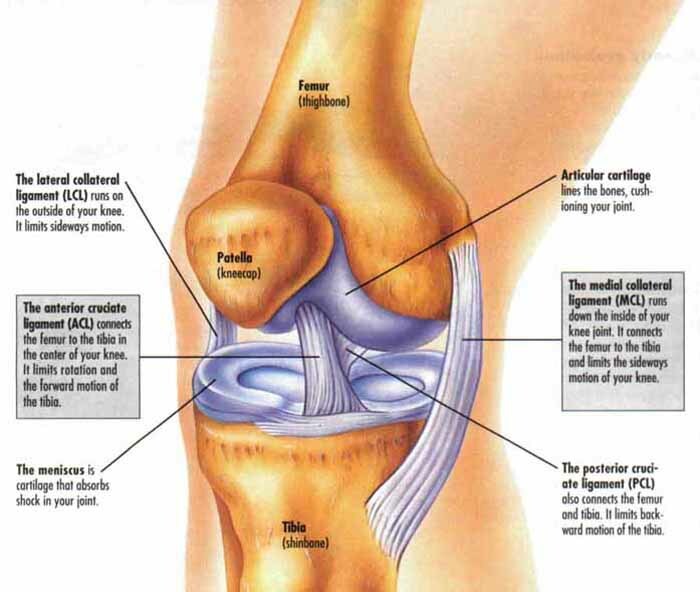 Knee pain is caused by trauma, misalignment, and degeneration as well as by conditions like arthritis. The most common knee disorder is generally known as patellofemoral syndrome.The majority of minor cases of knee pain can be treated at home with rest and ice but more serious injuries do require surgical care. Physical fitness is related integrally to the development of knee problems. The same activity such as climbing stairs may cause pain from patellofemoral compression for someone who is physically unfit, but not for someone else (or even for that person at a different time). Obesity is another major contributor to knee pain. For instance, a 30-year-old woman who weighed 120 lb at age 18 years, before her three pregnancies, and now weighs 285 lb, had added 660 lb of force across her patellofemoral joint with each step.